I bought this highlighter sometime last month. They released a month or two ago I believe. 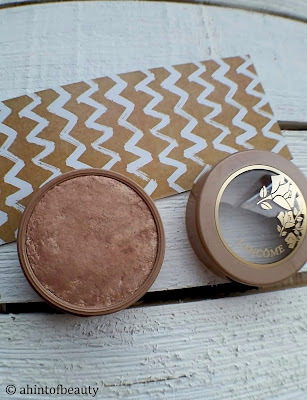 I picked up Lancome's Glow Subtil Silky Creme Highlighter in "Glowing Lights." It has 0.14 oz of product for $30. You can purchase it here. The texture is comparable to Colourpop products. You can easily press your finger into the highlight. It feels bouncy to the touch. It is silky as the name states. It is a cream product, so it feels almost like it's wet. 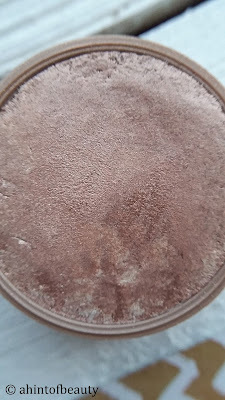 "Glowing Lights" is a rose copper color. It looks warm against my skin. I'm not sure if it's because of the texture, but the highlight doesn't adhere to my brushes very well. 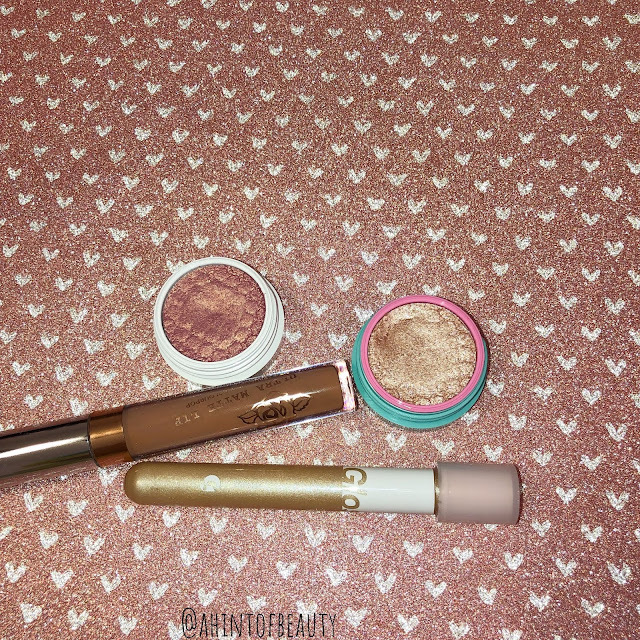 I tried two types of brushes and had difficulty picking up product. You'd literally have to stab it with your brush to get some product. This is better off being applied with your fingers. That's really my only gripe with this product. It gives my face a soft glow rather than a wham bam sort of thing. 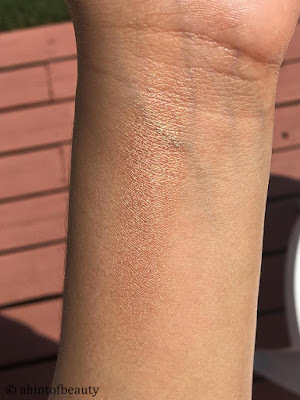 It is highly pigmented, so just one swipe will do you justice. It wears for about six hours, and then you're mostly left with specks of shimmer. "Glowing Lights" is the only shade with a marble effect on it. I wasn't too bothered by the scent, but I can see how others would be. It has a chemical scent to it. The scent doesn't stay with you for long though. It's such a beauty to look at! I wish this worked better with brushes, but overall it's a nice highlight. It has a gorgeous sheen to it and it wears for a decent amount of time. I'm curious about the other color choices they have. 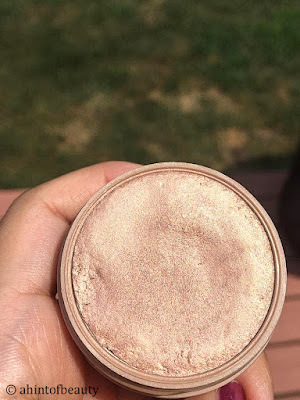 Have you heard of this highlighter?